Not many video games have the shelf life and enduring appeal of 2007’s puzzle-tastic Portal, but the Valve game has kept a consistent hold on its community since its release—and much of that success is owed to innovative game designer Kim Swift. One of the most recognizable female names in a heavily male-skewing profession, Swift’s work is some of the most engaging, brainy, and fun in modern game technology. Swift hasn’t strayed too far from the very varied interests that fueled her work as a student, which worked out pretty well for her—she and her entire team of fellow DigiPen students so impressed Valve head Gabe Newell with their environmental puzzle game Narbacular Drop that he hired them to work at his company and craft a similar game. That game became the acclaimed and beloved Portal, which, like Narbacular Drop, relies on puzzle-solving to navigate levels while utilizing a portal-creating gun to capitalize on the unique physics of its environment (basically, run into a portal, and you’ll run out the other “side,” making it a heck of a way to move between seemingly impossible positions). Swift’s accomplishments were recognized the same year Portal hit shelves: She received both the "Innovation" and "Game of the Year" awards at the GDC Awards for her work as the game’s lead designer, accepting the accolades alongside Portal lead writer Erik Wolpaw. 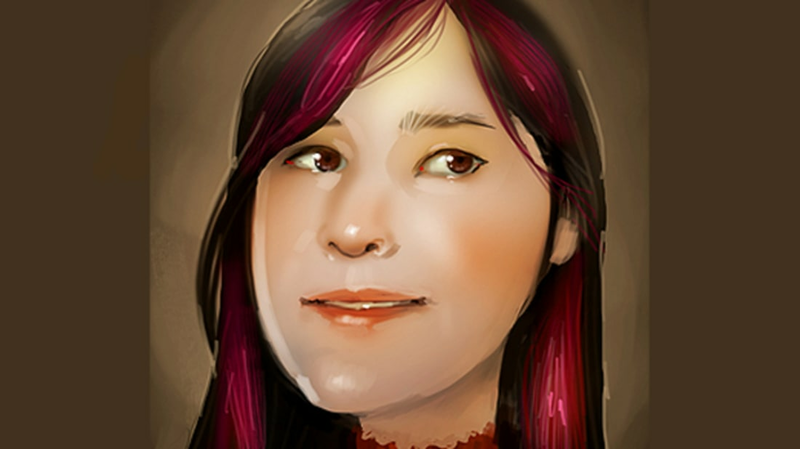 While working at Valve, Swift also helped create such bestselling hits as Portal 2, Left 4 Dead, and Left 4 Dead 2, before departing the company in 2009 to join up with Airtight Games, where she’s continued to create fun, puzzle-heavy games that require major brainpower to fuel successful gameplay. Swift’s latest project is an Airtight game called Soul Fjord, which features classic Swift-styled stuff like randomly-generated dungeons to work through and rhythm-based combat, inside a mash-up of '70s funk and Norse mythology (because why not?). While the game hasn’t been released yet, Airtight announced earlier this year that it would be exclusively released on Ouya, a pocketbook-friendly Android console that was partially crowdfunded. It’s a move that makes sense for Swift and company’s sensibilities, as Swift has said that the draw to Ouya was helped by the fact that they are “indie-friendly and [support] innovative and unique ideas,” just like Swift herself.